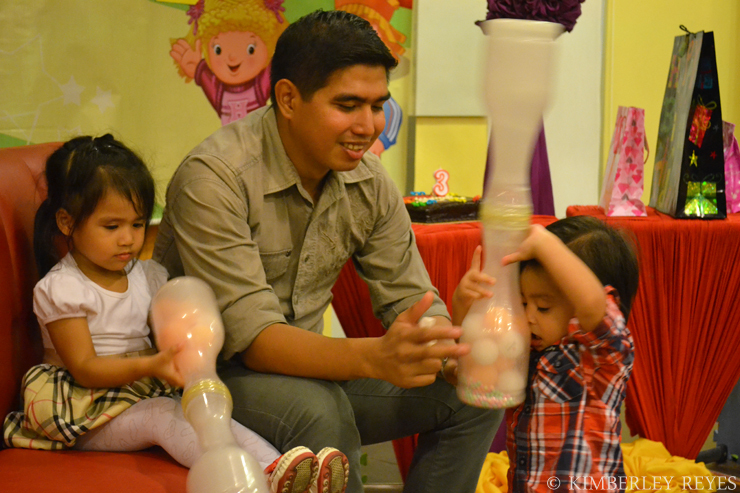 For the past two years, we have been celebrating the minis’ birthdays in venues near our house. The obvious reason is because we want venues that are easier to reach for us and our guests. 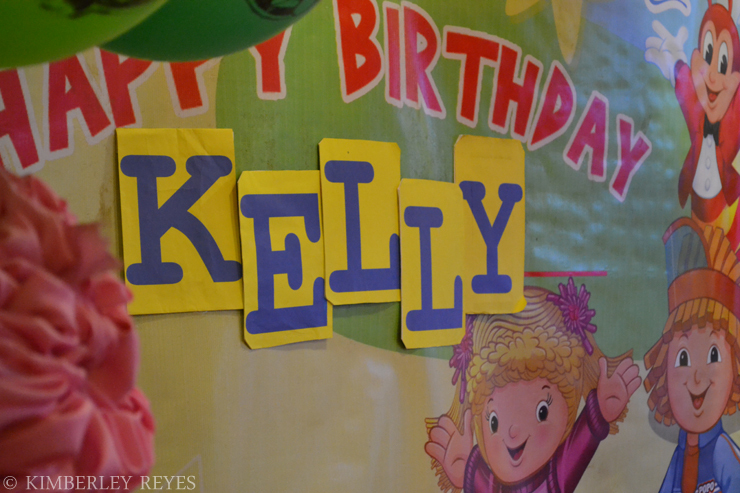 This year, however, we decided to take The Princess’ third birthday celebration to Arjay’s hometown: Tuguegarao City. The original plan was to celebrate The Princess’ birthday with her dad’s family in a simple beach picnic at Nangaramoan Beach, Sta. Ana Cagayan. 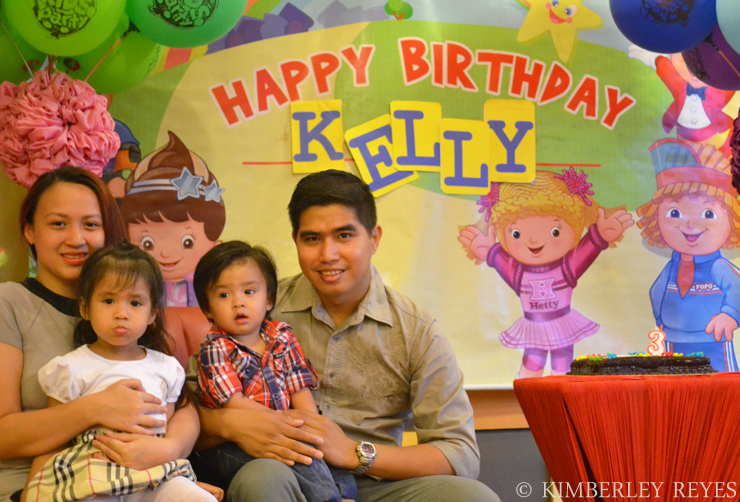 But, since it’s the first time any of their grandchildren will be celebrating a birthday with them, Arjay’s parents booked a birthday party at Jollibee Tuguegarao for their first grandchild. 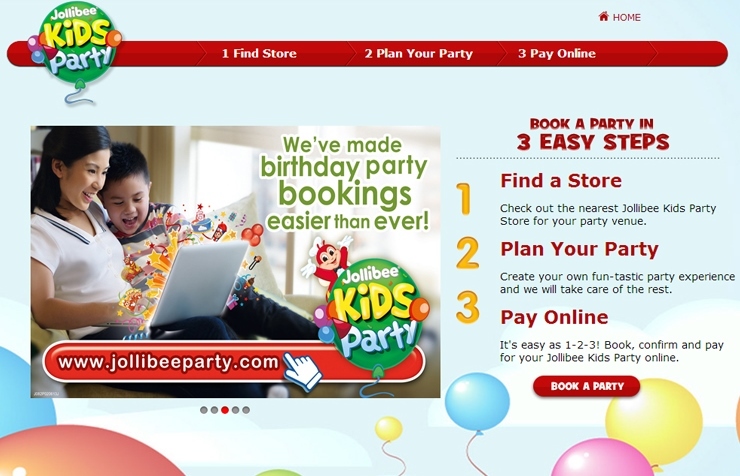 My in-laws booked a party two days before May 19 at Jollibee Tanza, Tuguegarao City. 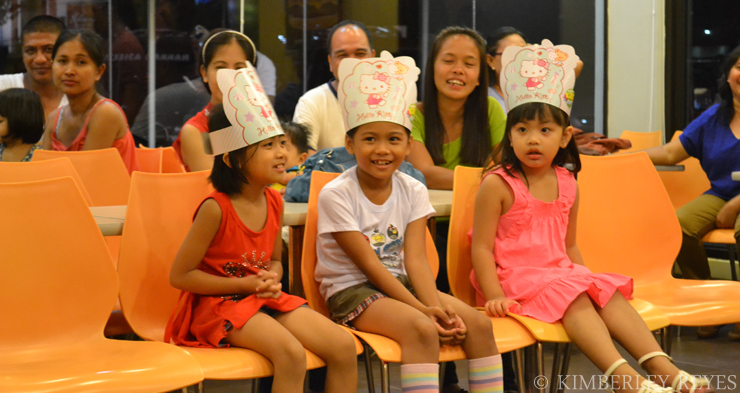 We chose a mix of two Jollibee Party Package Themes: Hello Kitty and Jollitown so the girls received Hello Kitty hats and loot bags while the boys got Jollibee hats and loot bags. Since The Princess’ grandparents set a dinner event (6 p.m. to 8 p.m.), we chose a heavier meal for the guests instead of just snacks. The adults were served Fried Chicken with Rice and Chocolate Sundae while the kids got Jolly Spaghetti, French Fries, and Chocolate Sundae. Both meals came with a drink. As much as we wanted to have a customized fondant cake made for The Princess, we had to settle with a Red Ribbon Dedication Cake (Regular Size at 8×12, PhP550). If you’re going to book a birthday party at Jollibee and would prefer a customized fondant cake, be sure to book at least seven days before the party so they can have one made. The party pretty much went well except for the part that Jollibee Tanza was not able to produce the loot bags they promised us. According to their manager, the delivery did not arrive. I wish they told us earlier, though, so we could have shopped for loots. 🙁 I remember reading a similar story from another blog wherein no loot bags were available. What the branch she booked the party at did was to get loot bags from a nearby branch. Unfortunately, this was not possible for Jollibee Tanza because there are only two Jollibee branches in Tuguegarao City and the other branch does not host parties. Of course, we did not let it pass so we asked them to buy giveaways for the party. We were not very pleased with the loots they bought since there were only two items in each loot bag (as compared to the package we chose with at least four items inside), but we are thankful that the manager was professional enough to offer a remedy. 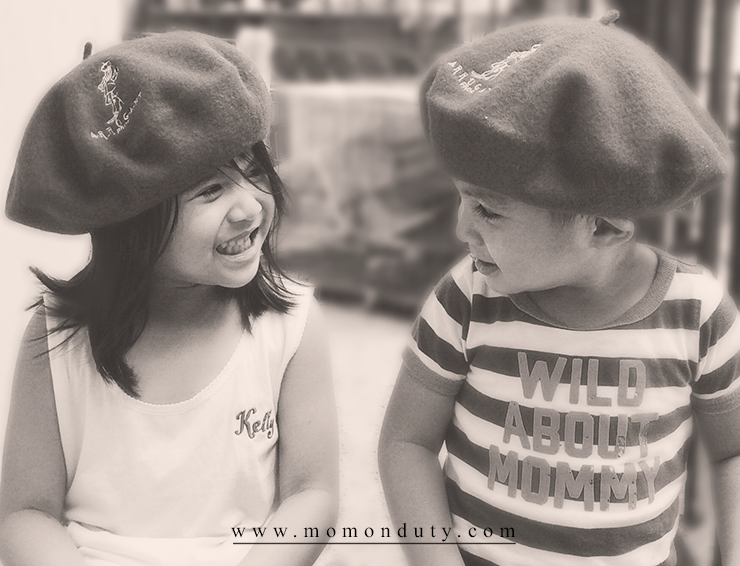 Is your child celebrating his/her birthday soon? How and where are you planning to celebrate it? Let me know in the Comments section below! Hello Analyn. I am not from Jollibee so I can’t help with reservations. It is best to contact your branch of choice directly. Hello po..ask q lng kung pwd frozen ung theme??? 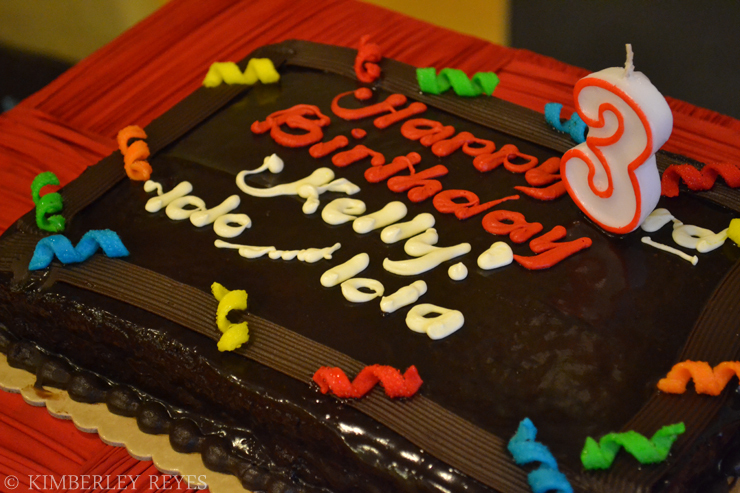 Pati cake? I don’t think this is part of the themes they offer. The best thing to do is to go to the Jollibee branch that you plan to celebrate the birthday in and ask if they have this theme or if you can decorate the venue yourself. Gusto ko sanang i celebrate ung 7 b-day ng anak ko sa jollibee s june 25,2015 ask lng ako doon ba sa package nyo na 30 person..anu ano mga kasama doon maliban sa food,,? Party host, mascot, game prizes and giveaways. Tell me hoe much it will cost me? Please contact the Jollibee branch of your choice so they can give you proper computation. 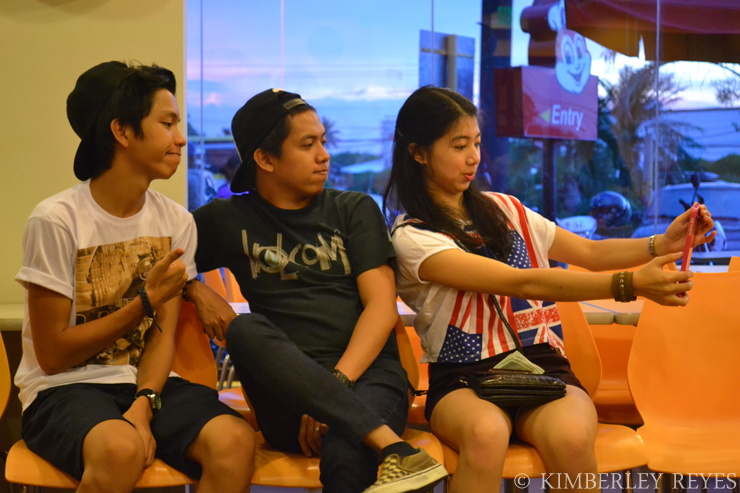 I can’t remember na eh. Wala bang option online kung sino ang mascot? Parang meron, but I can’t recall clearly kung doon ko nakita yun online or when I called them. I think it would be best to call/email your branch of choice OR ask someone to pay the branch a visit. Hello poh…sis mga mgknu nagastos nyo? Around 15k since we ordered additional food. I think so. I don’t remember paying extra fees for a host so maybe it’s part of the package. Is jollibee allowing outside food na? Like dessert buffet since uso na sya. Thanks! why dont you asnwer all the questions properly instead of replying i dont remember or via personal message??? Because the commenter messaged me via Facebook. It is just proper to reply to the message there. If my reader prefers to talk to me in private, then so be it. Belated Happy Birthday to your Princess! At least there was some kind of a replacement naman to the loot bags. 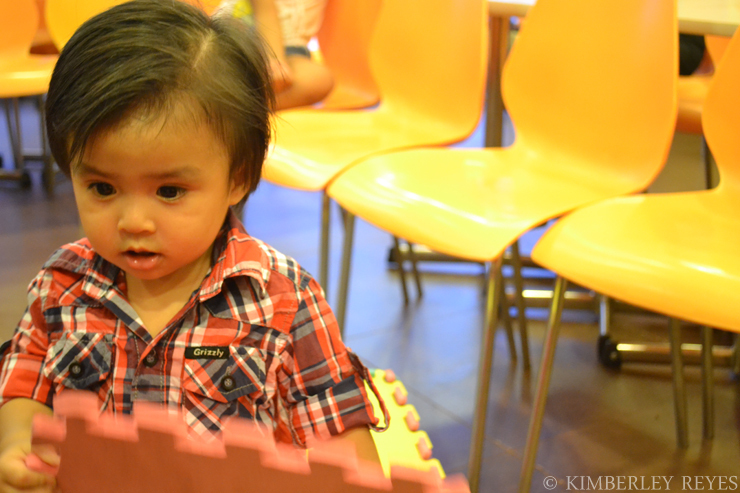 My son’s fave party place, because of the adorable Jollibee mascot! 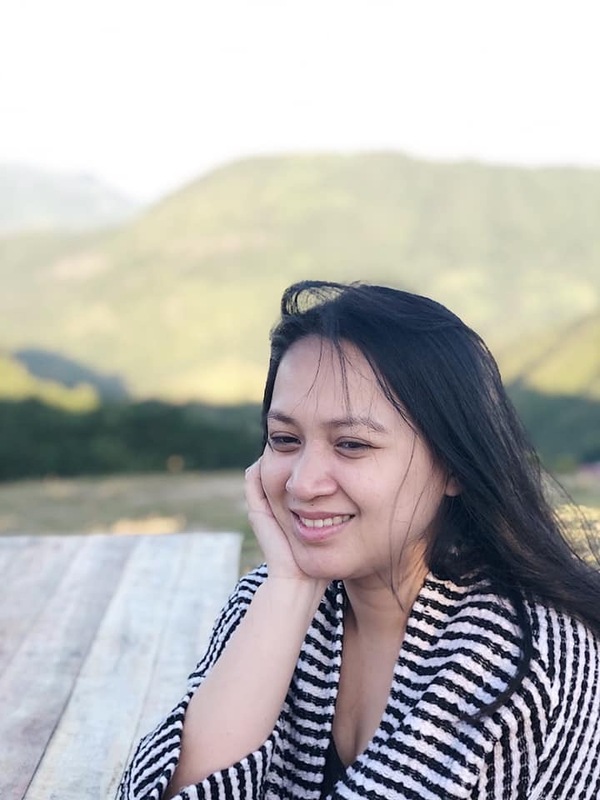 Belated Happy Birthday to your daughter! I’m sure she enjoyed her party. It nice that they already incorporated online services in their system. It would be easy and convenient. But I hope they’d go the extra mile for their customer. Happy birthday to your little one and I’m sorry she didn’t get her loot bags for this birthday 🙁 I can feel your disappointment, mommy Kim. Lovely princess! 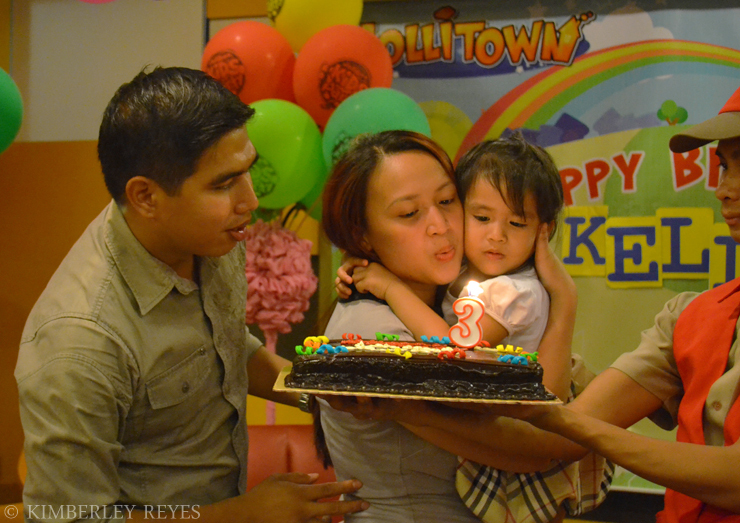 Belated happy birthday to your little one! Aww I’m sure that the Lolo and Lola were super happy to have their apo celebrate with them. My in-laws live abroad and they get really sad that they miss spending birthdays and holidays with their one and only grandson. Possible pala na two themes. I feel bad about the loot bag but good thing there’s remedy. I experienced this in my mom’s party, there’s problem with the cake so naging baptism cake yung supposed to be 51st birthday but Max’s gave us 10% discount for the mistake. Yes. I didn’t know they allowed two themes, but the branch offered it to us so we grabbed it. Para naman hindi naka-Hello Kitty yung boys. 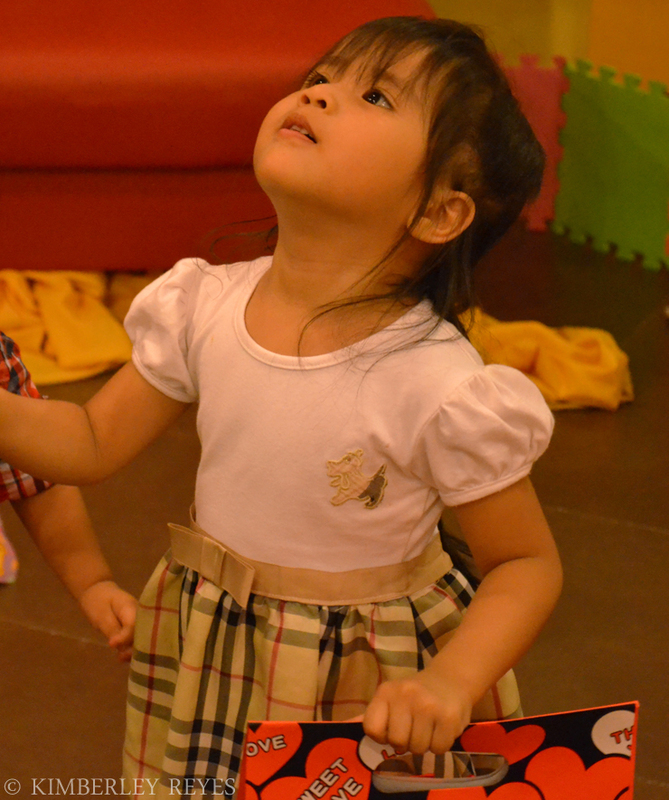 Yun lang, disappointing na walang loot bags. I wasn’t super happy about the remedy pero at least may nabigay pa rin. Belated Happy Birthday! My daughter loves Jollibee so much that we are contemplating on holding her party at the nearest branch in our house for her next birthday. 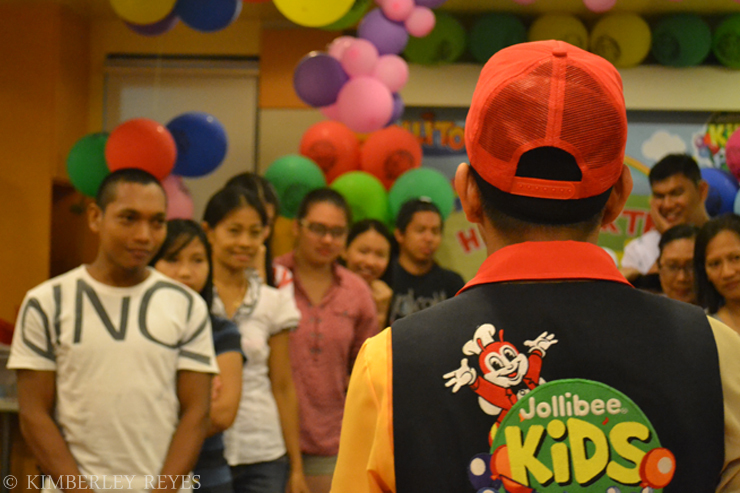 I love Jollibee parties. I would love to do another party with them again. Maybe in your case Mommy Kim is an isolated one. Too bad that it happened to you. I understand naman since it’s a super far branch.